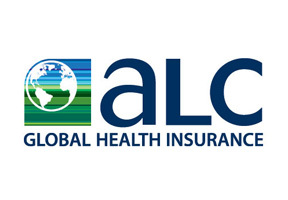 ALC Global Health Insurance provides comprehensive health insurance for expatriates and travelers world-wide. ALC's policies are underwritten by AXA PPP International bringing over 70 years of experience in health insurance industry to its clients. With over a decade long experience in international medical and health insurance ALC Global Health through its expansive network offers access to the best hospitals and medical care facilities in the world. ALC's Russia health insurance plans provide various levels of coverage ensuring a suitable option for anyone seeking comprehensive medical insurance plan in the Russian Federation. If you would like to get more information about ALC in Russia, or a Russian medical insurance policy, please fill in the query form at the top of this page. Alternatively you may contact us in order to seek expert advice directly from our knowledgeable Russia Health Insurance consultants.